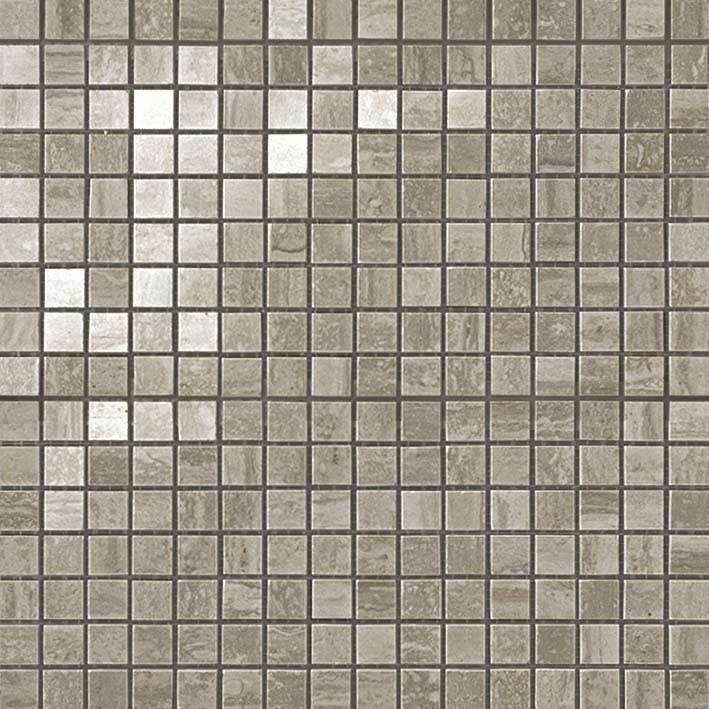 The Marvel pro collection is an extension of our Marvel range, with a wider selection of sizes, finishes and designs. 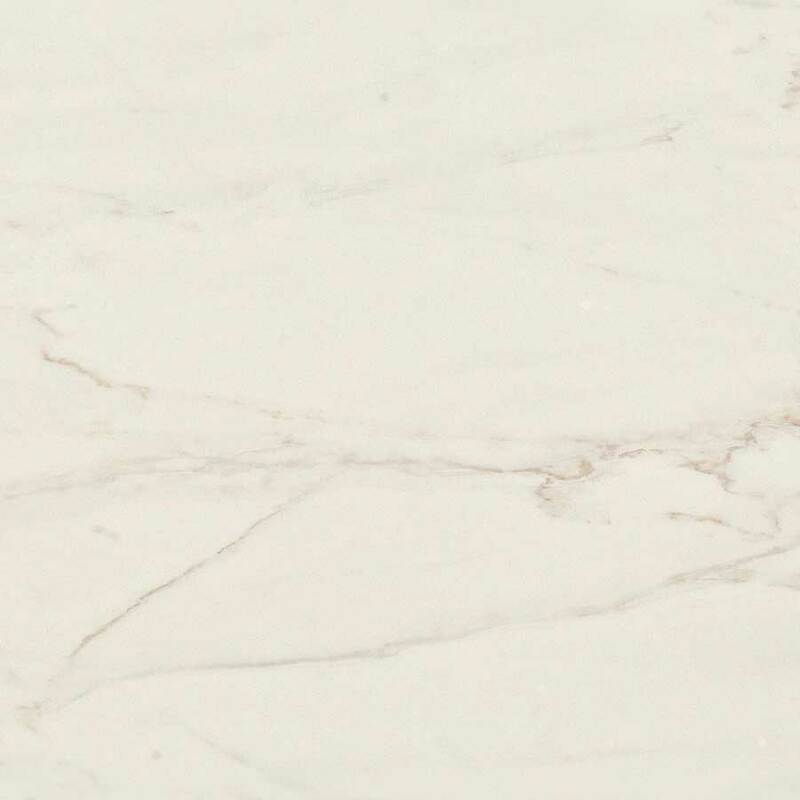 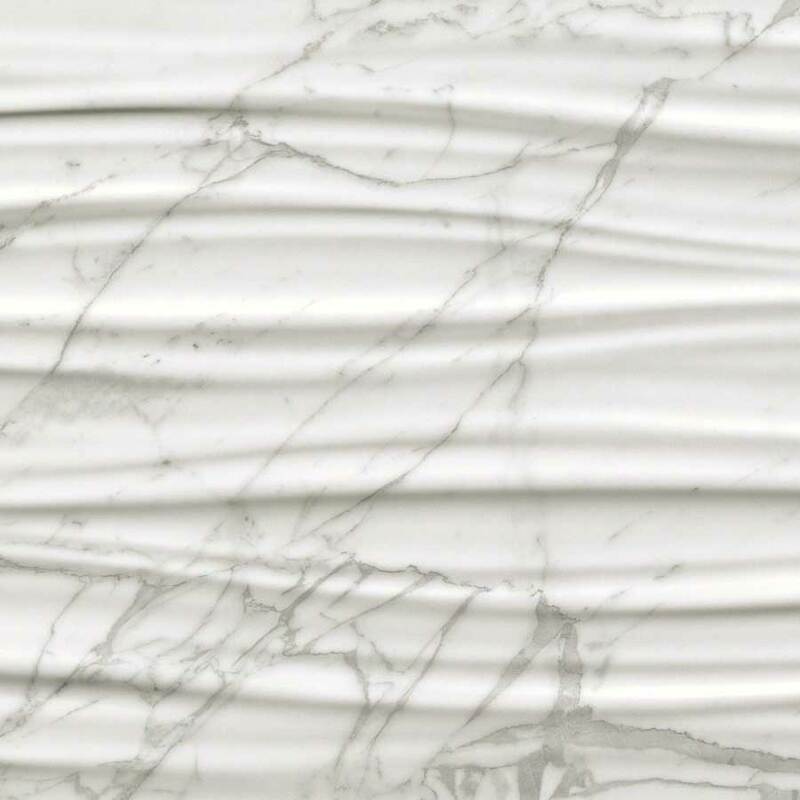 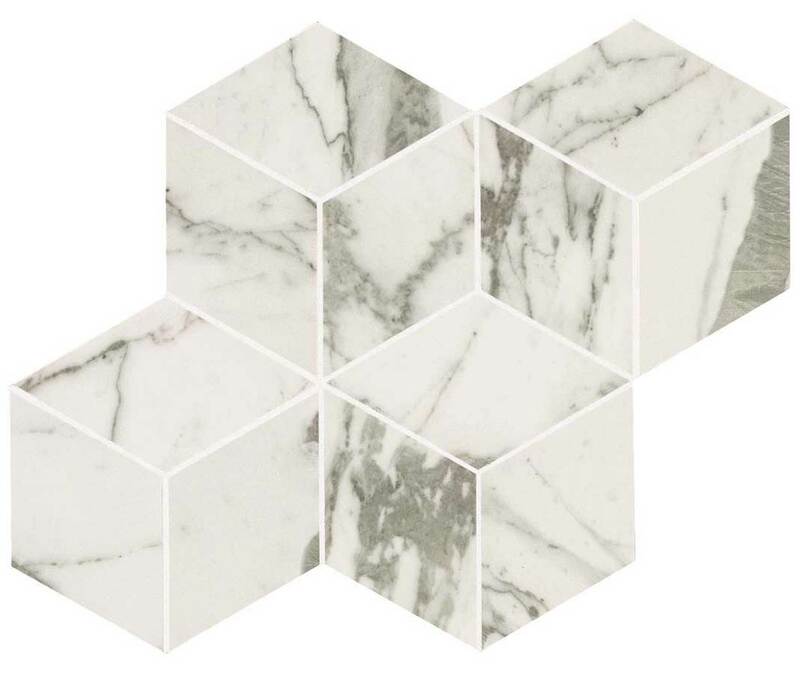 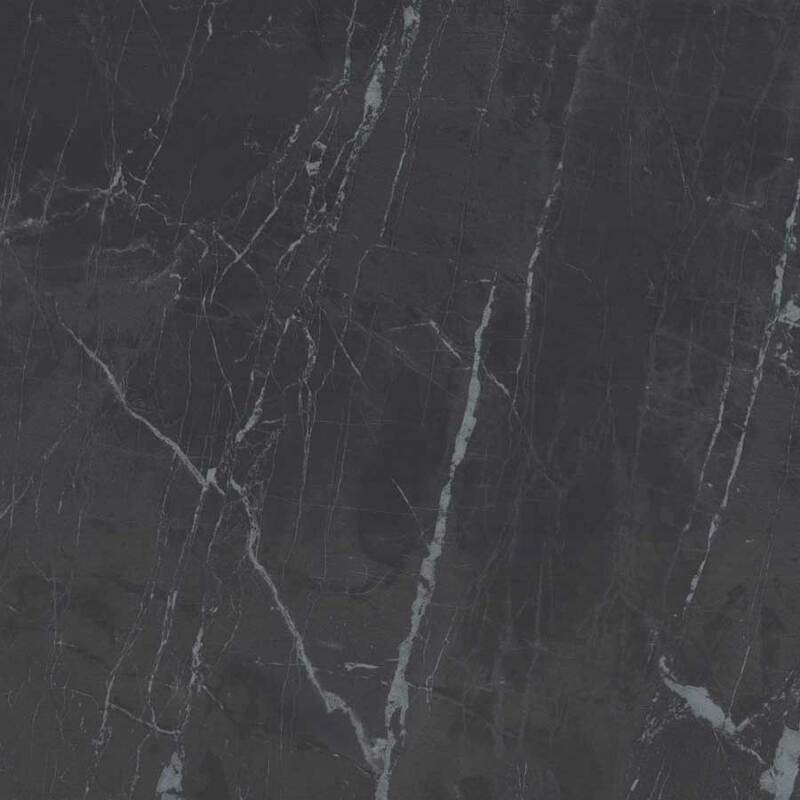 Marvel Pro has the incredible look of real marble and the resilience and hard-wearing nature of porcelain Marvel is the perfect alternative to marble. 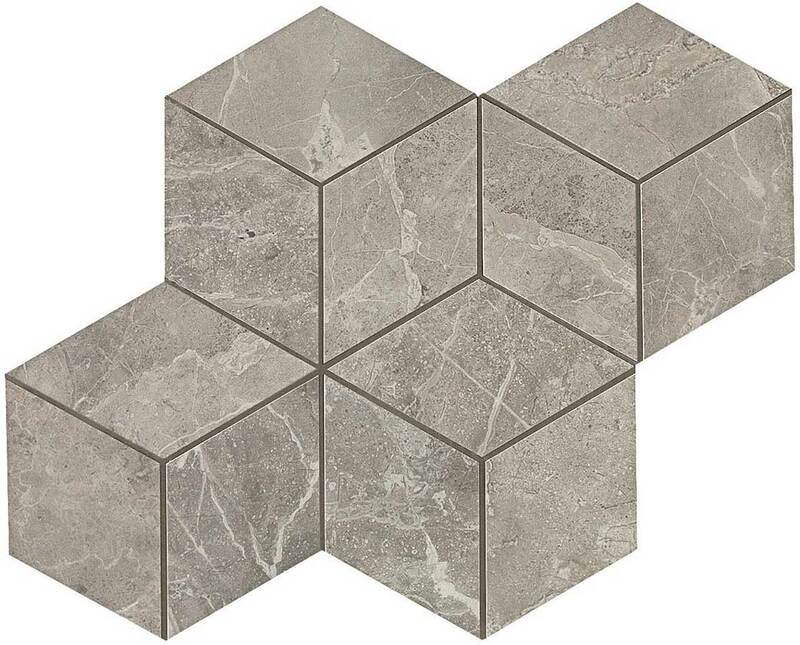 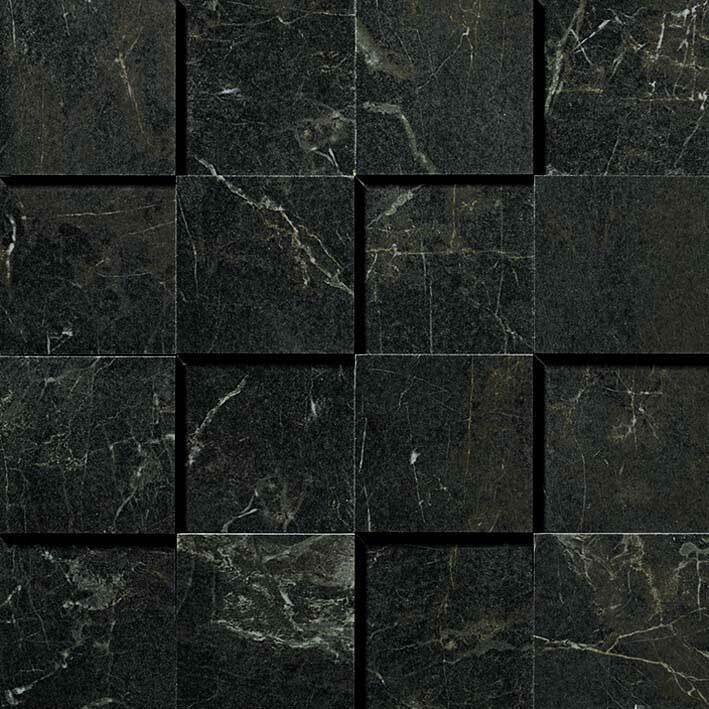 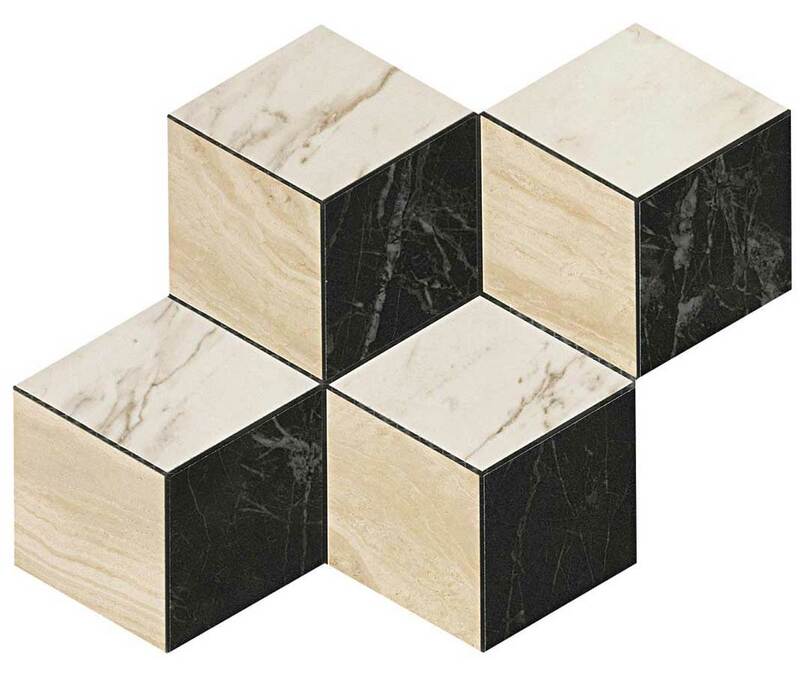 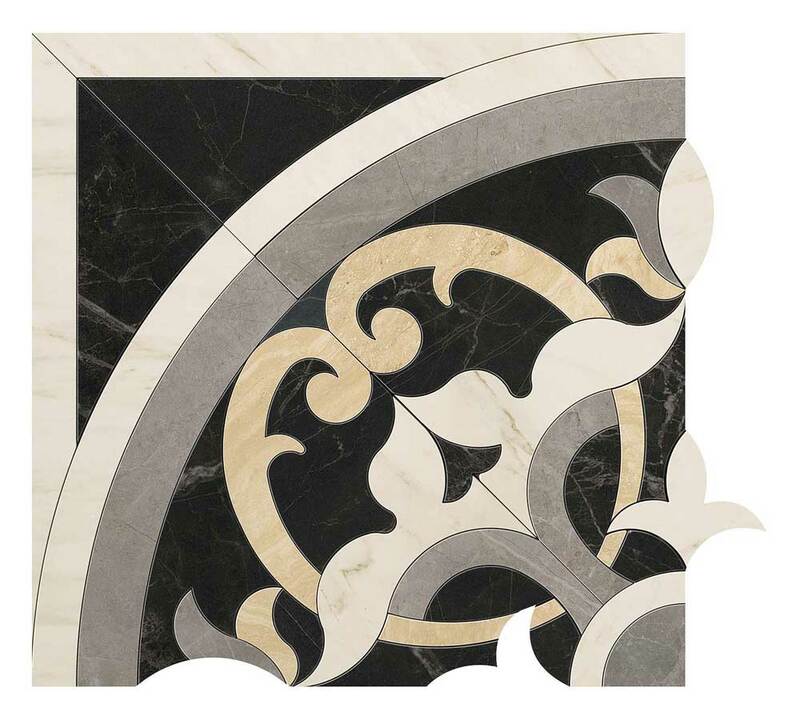 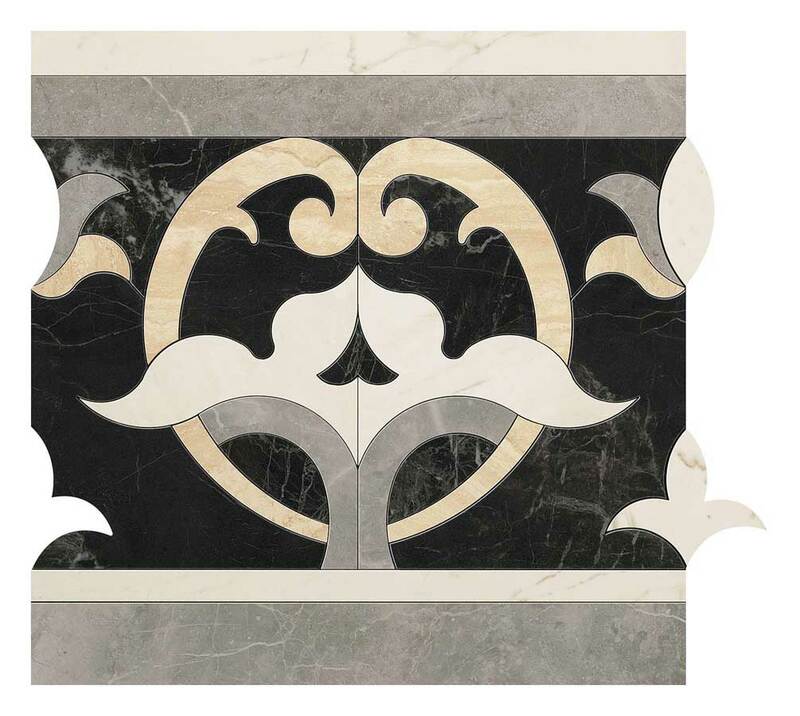 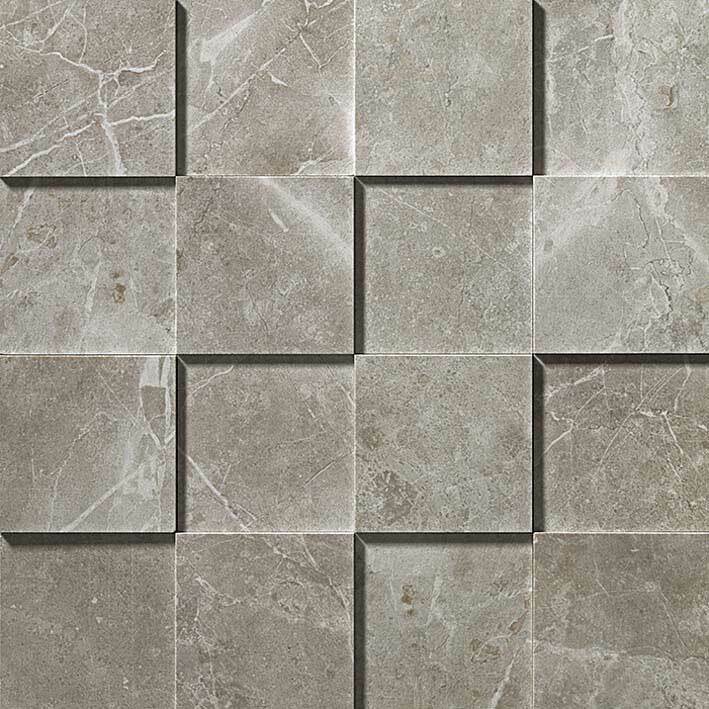 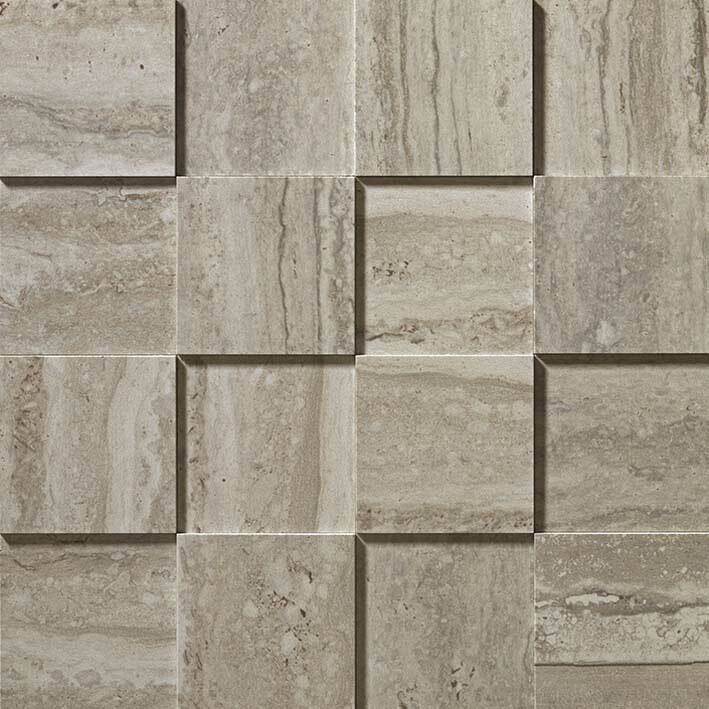 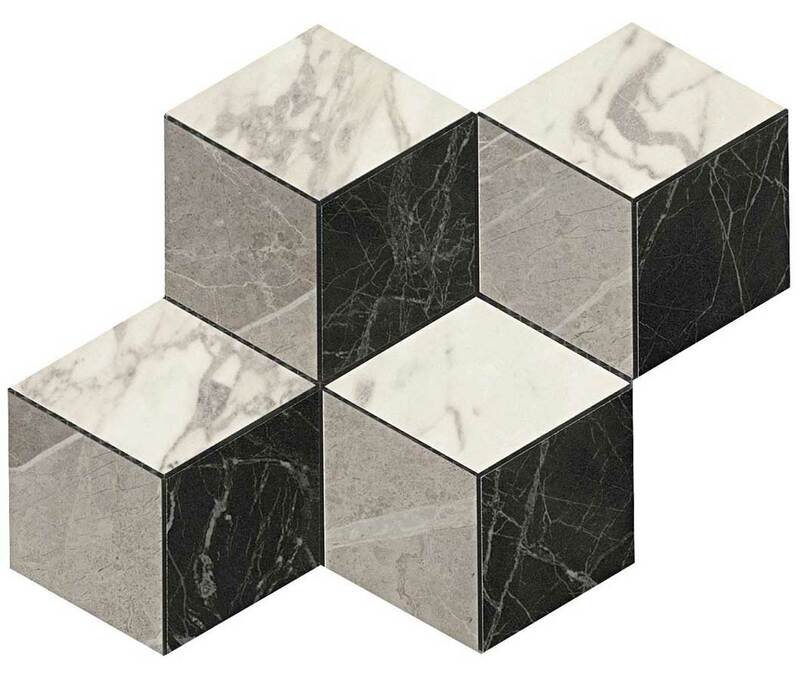 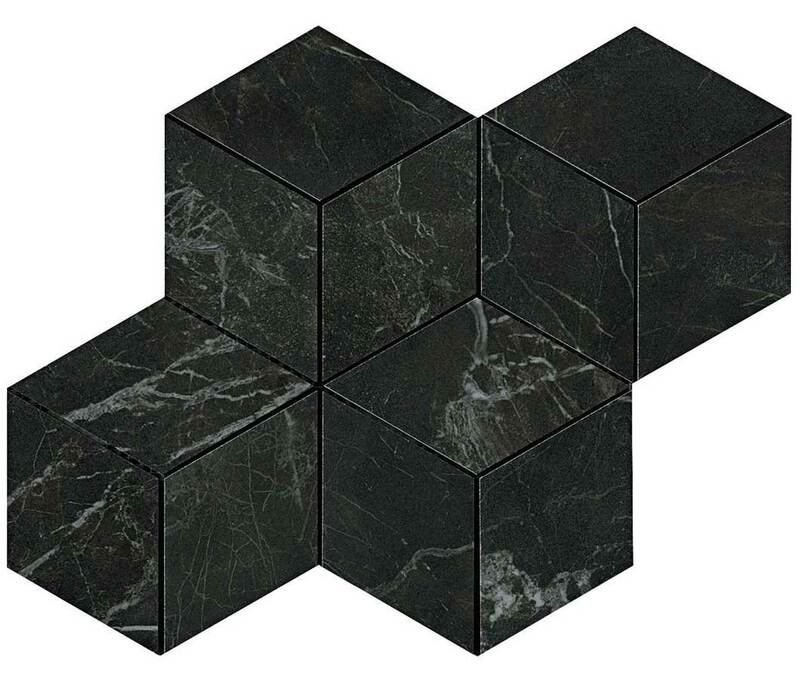 Available in a multitude of sizes including mosaics, 3D patterns and large slabs in both polished and matte finishes. 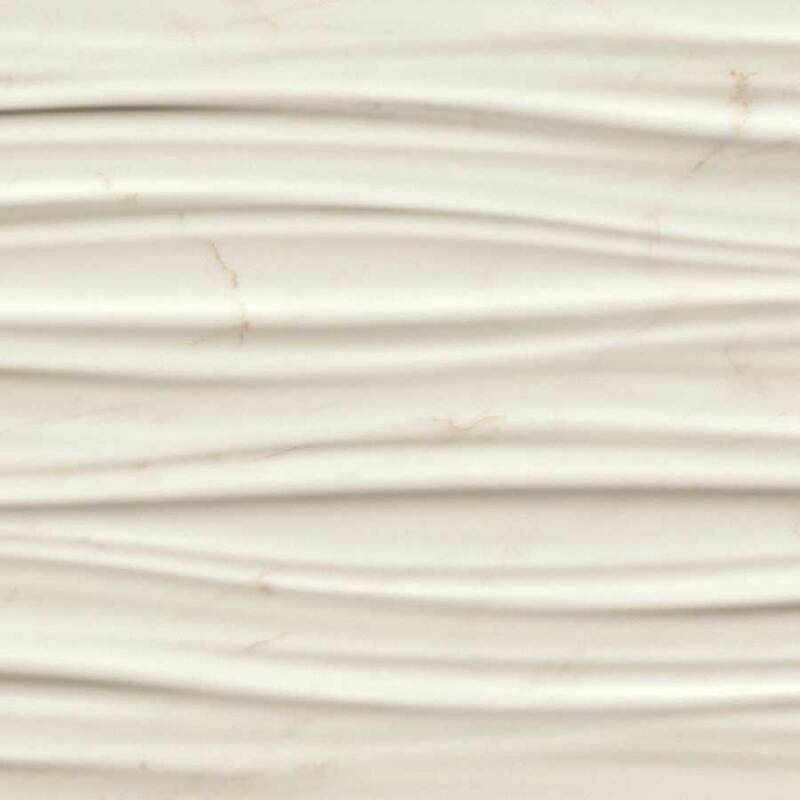 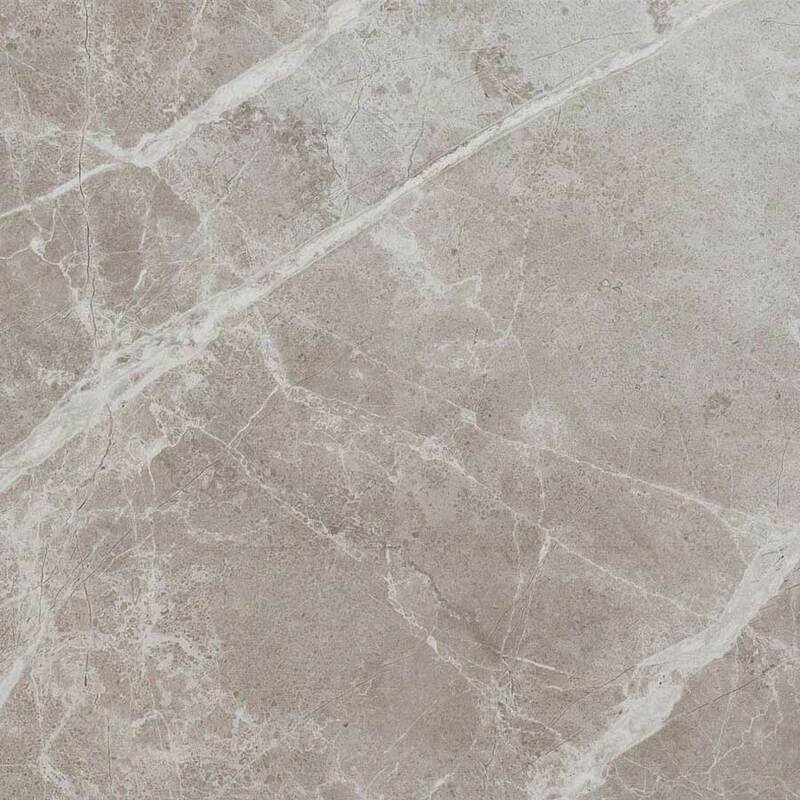 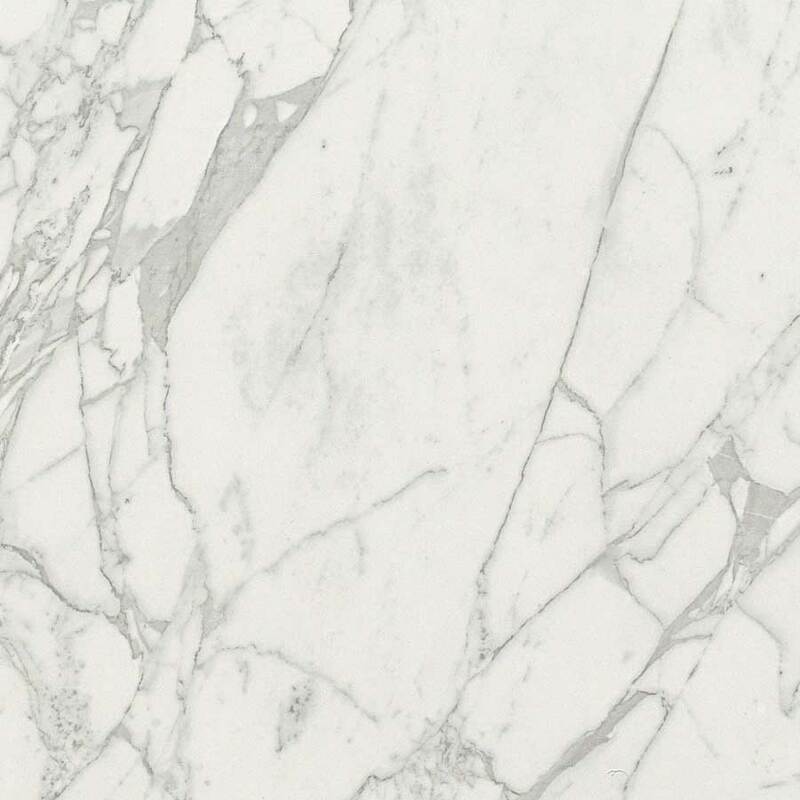 Marvel and Marvel Pro combine the amazing look of marble with sturdy, low-cost porcelain that’s denser and less porous than the real thing, bringing a touch of glamour and timeless charm into a room for less. 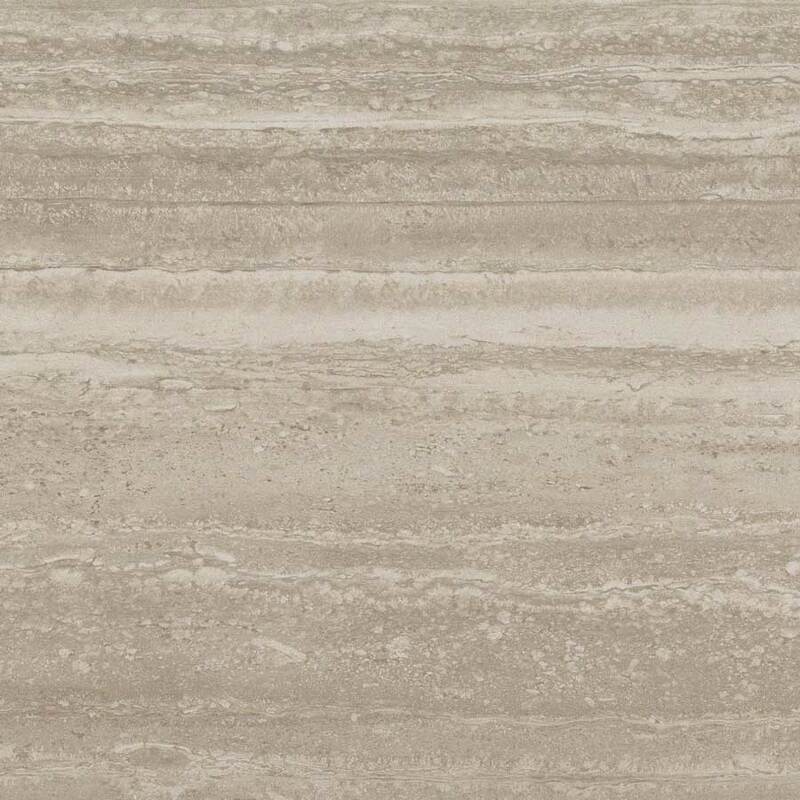 *Not all colors are available in all sizes. 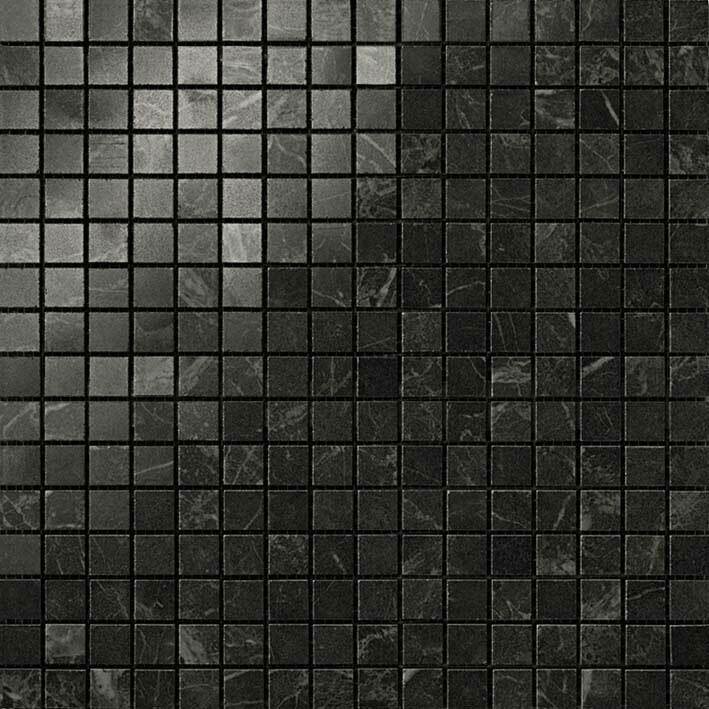 2×2 mosaic only available in matte finish. 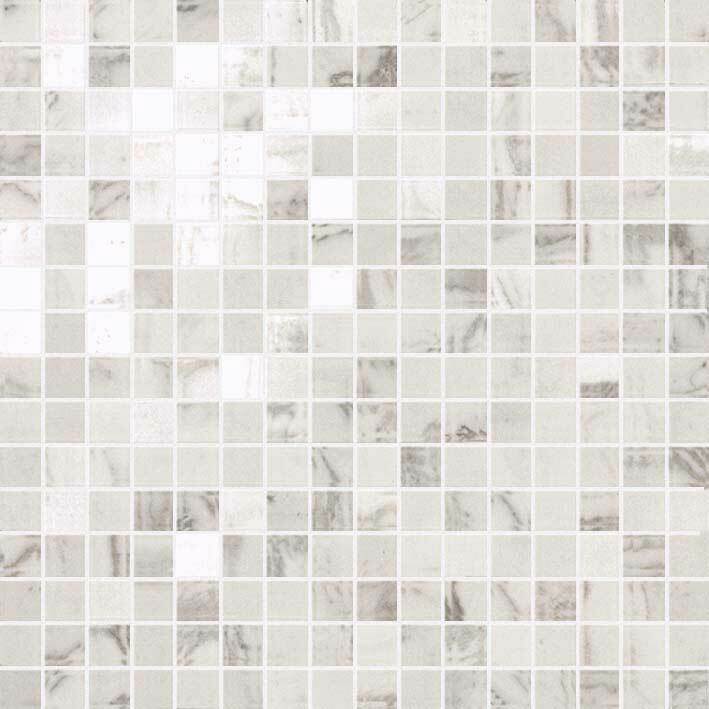 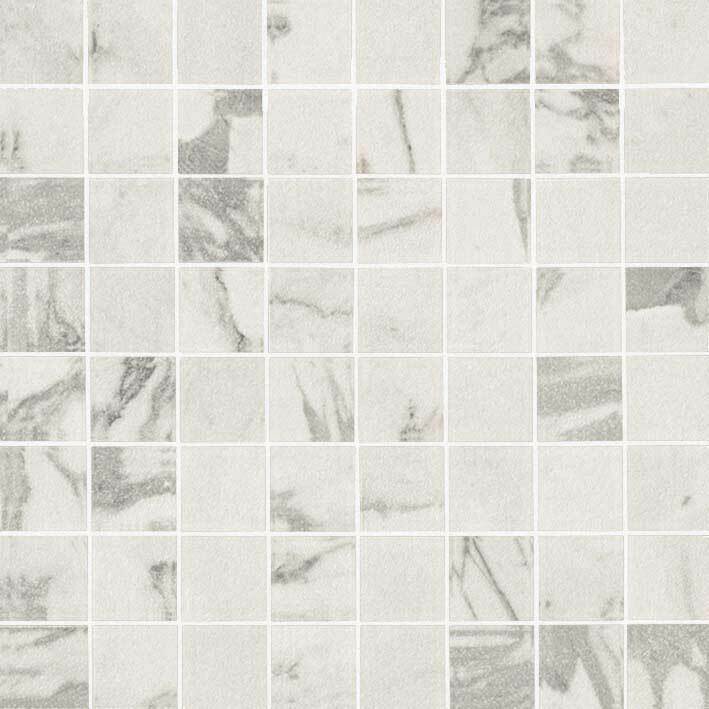 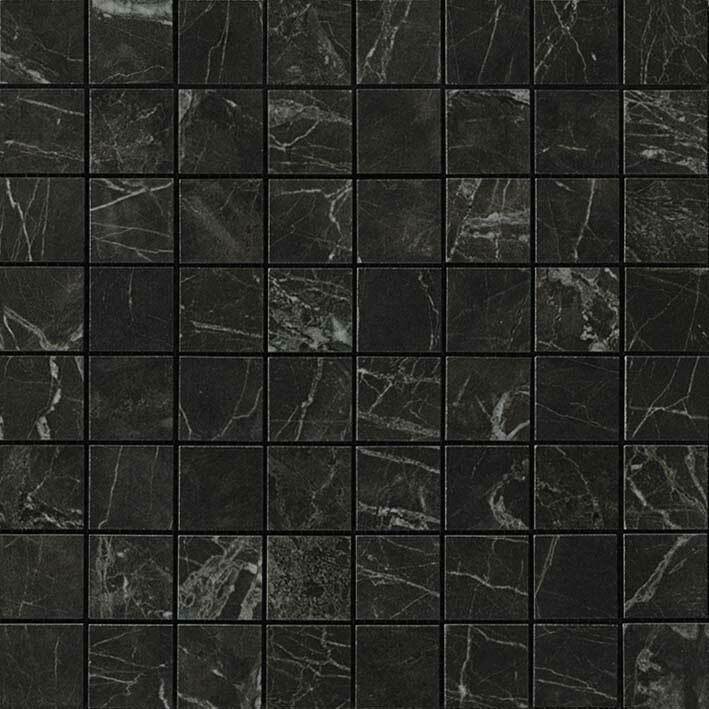 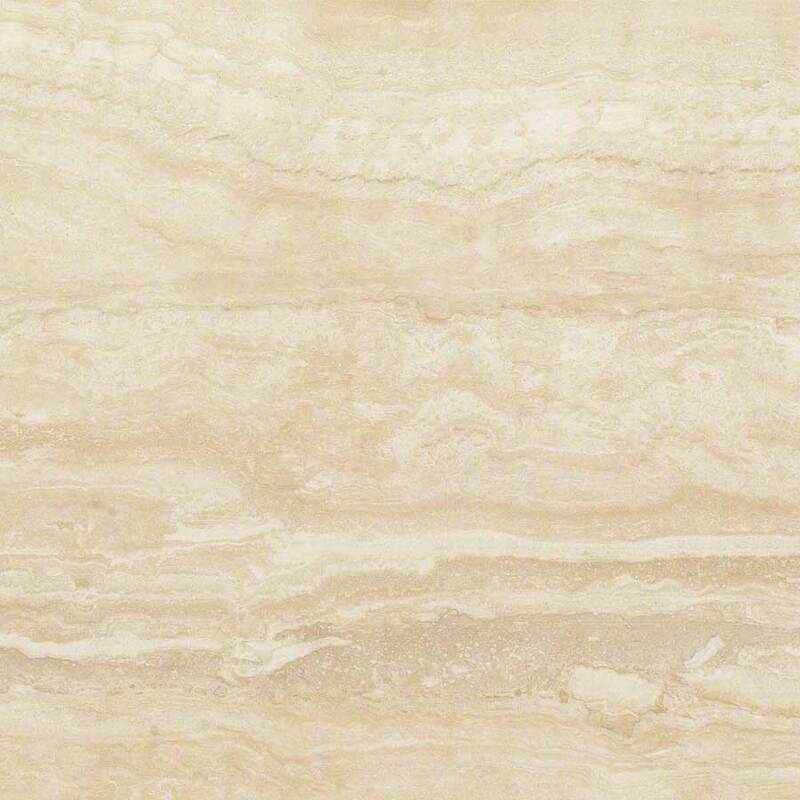 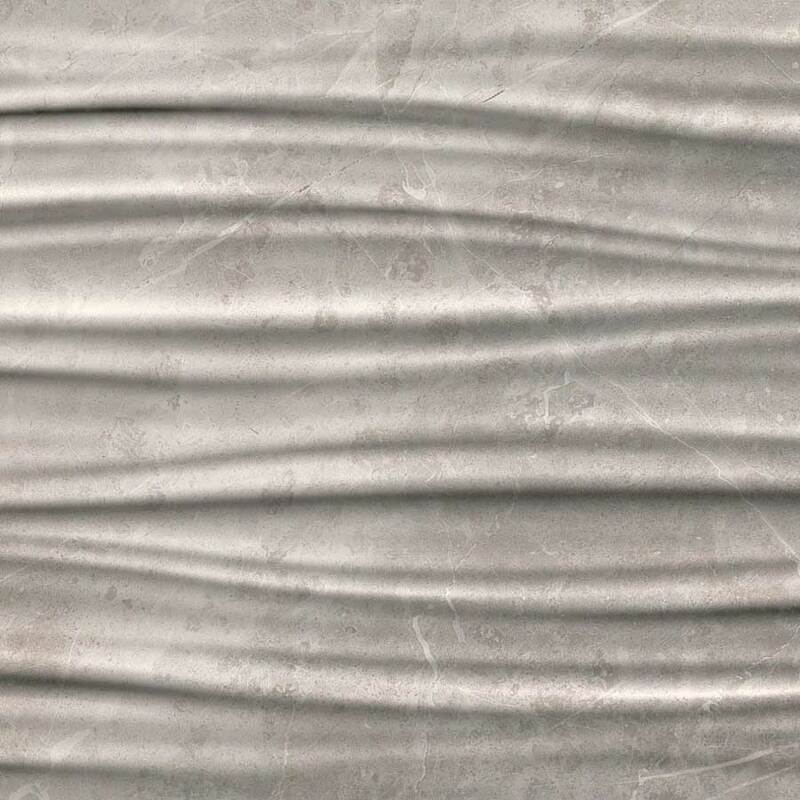 48×48 and 48×95 only available in Calacatta and Grey Stone. 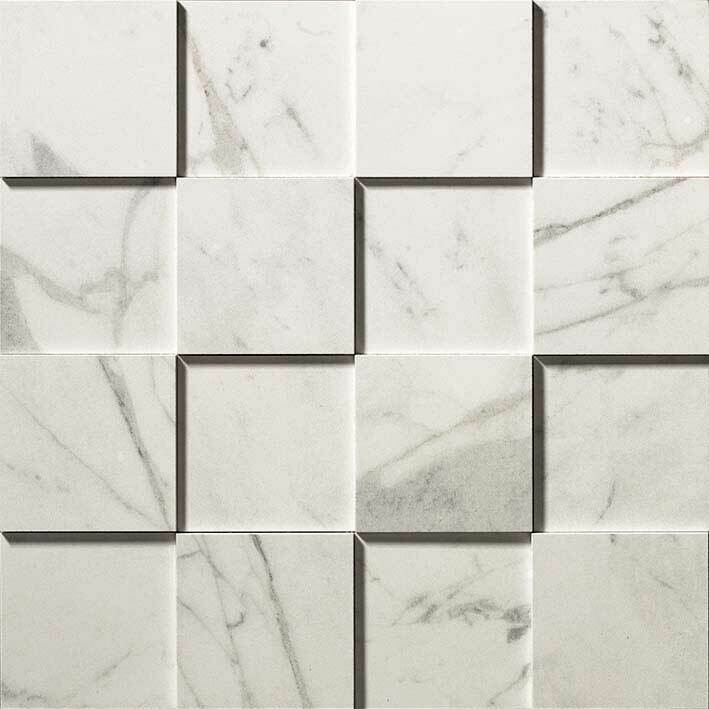 Porcelain Mosaics are rated for floor and wall use: 5/8×5/8 Mosaico, Esagono Mosaic, 2×2 Mosaic, Greca Mosaic, and Angolo Mosaic. 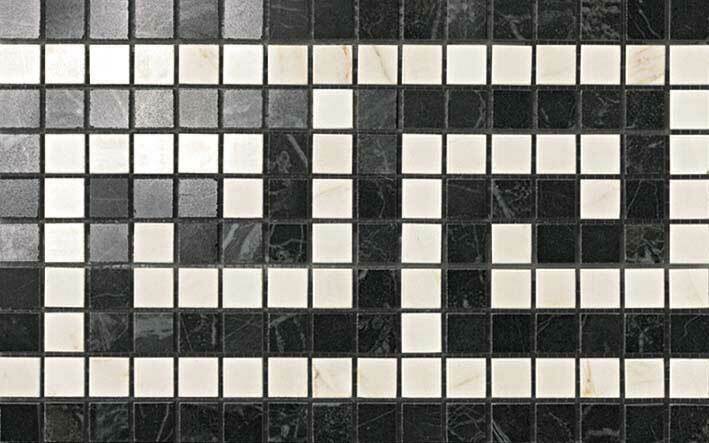 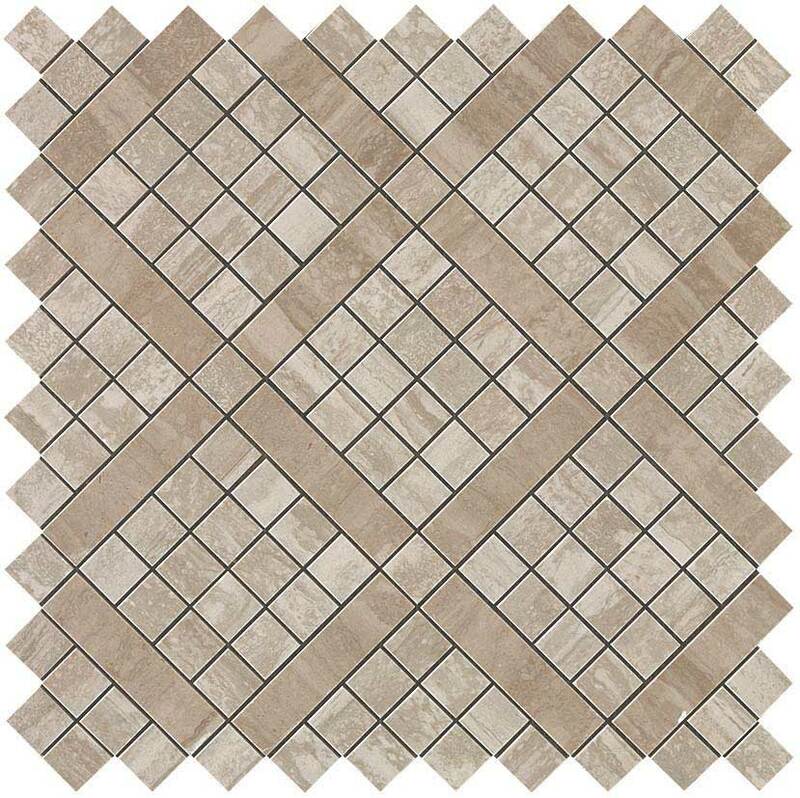 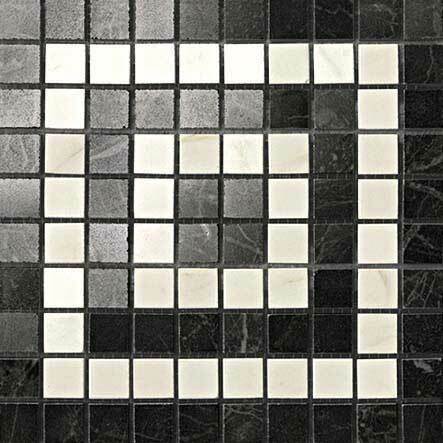 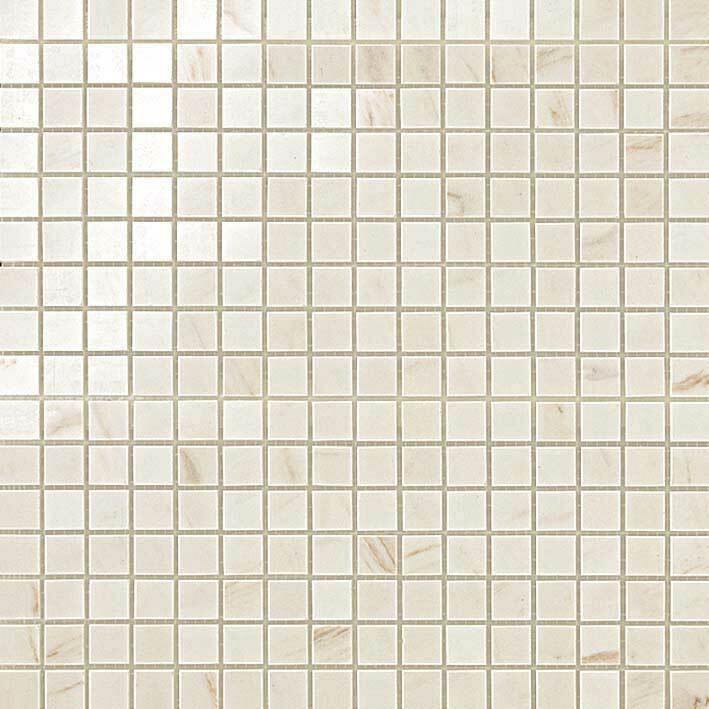 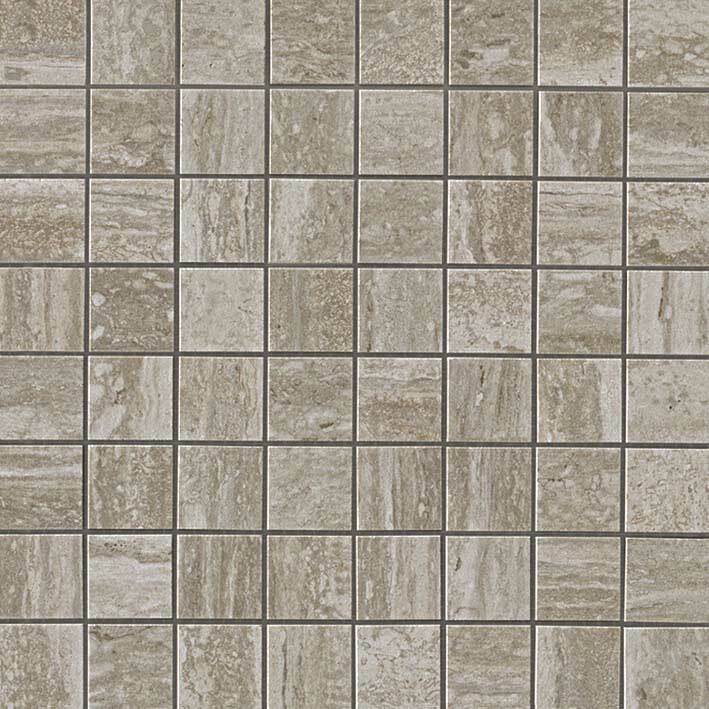 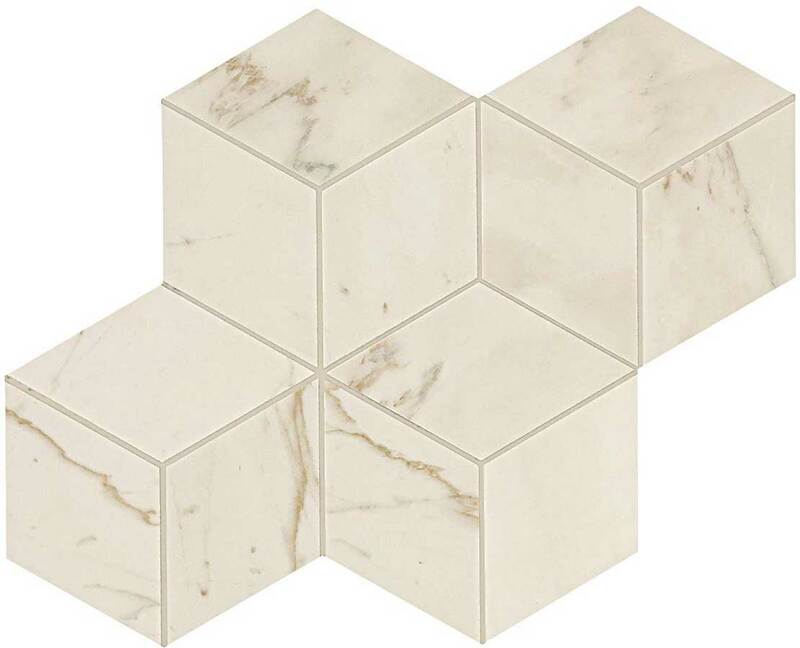 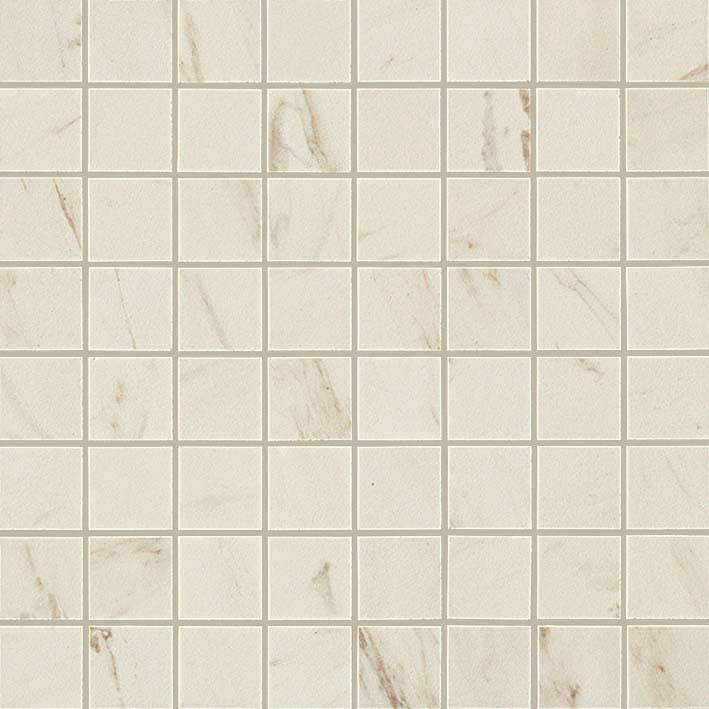 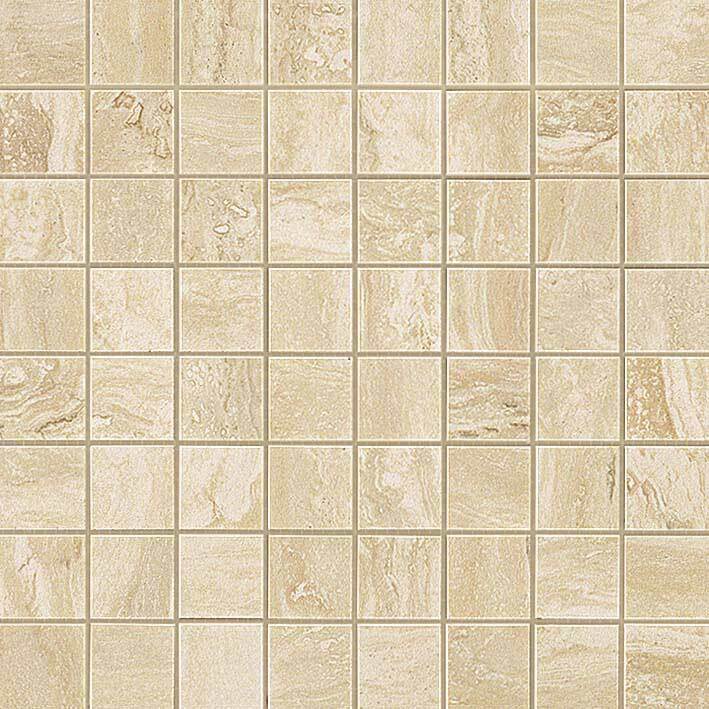 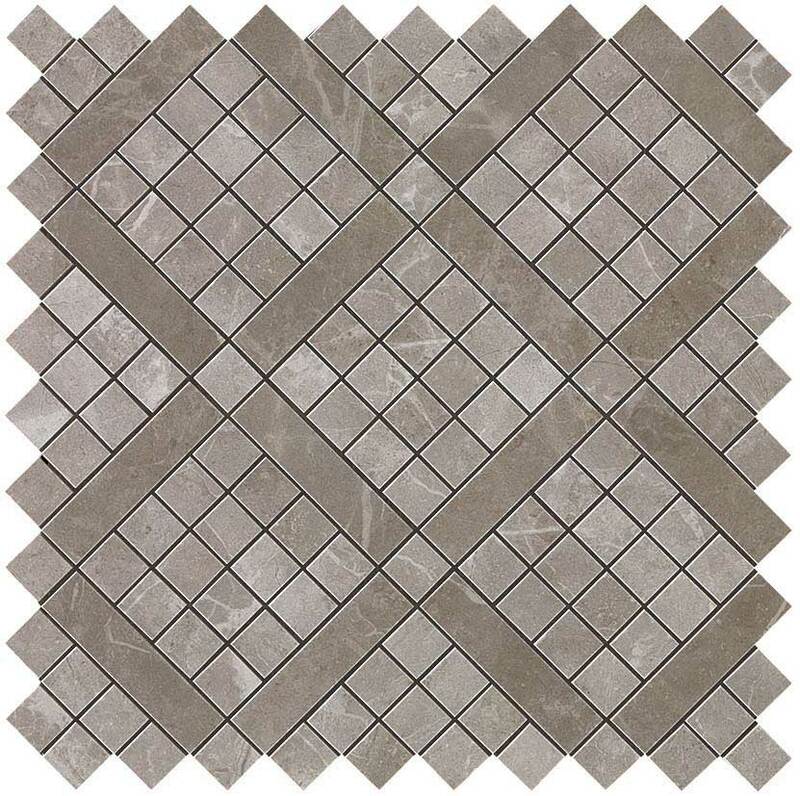 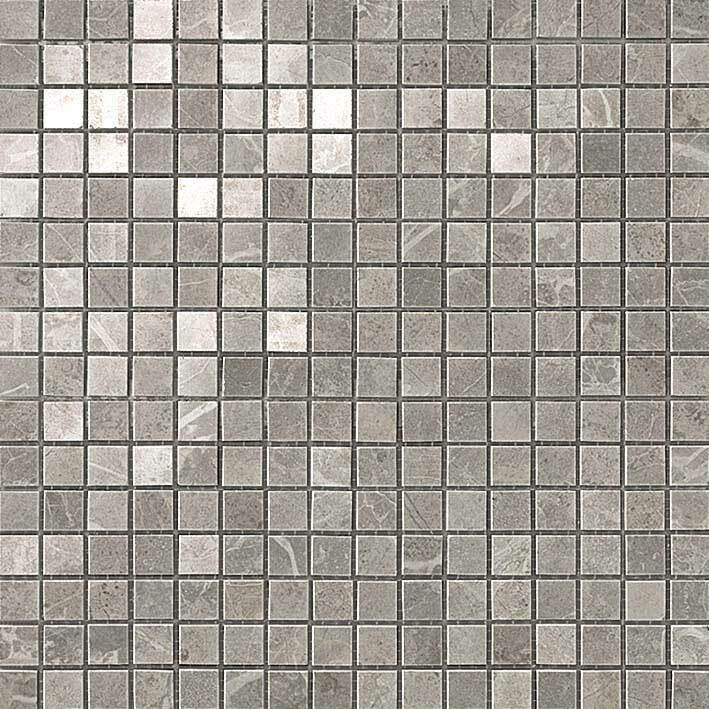 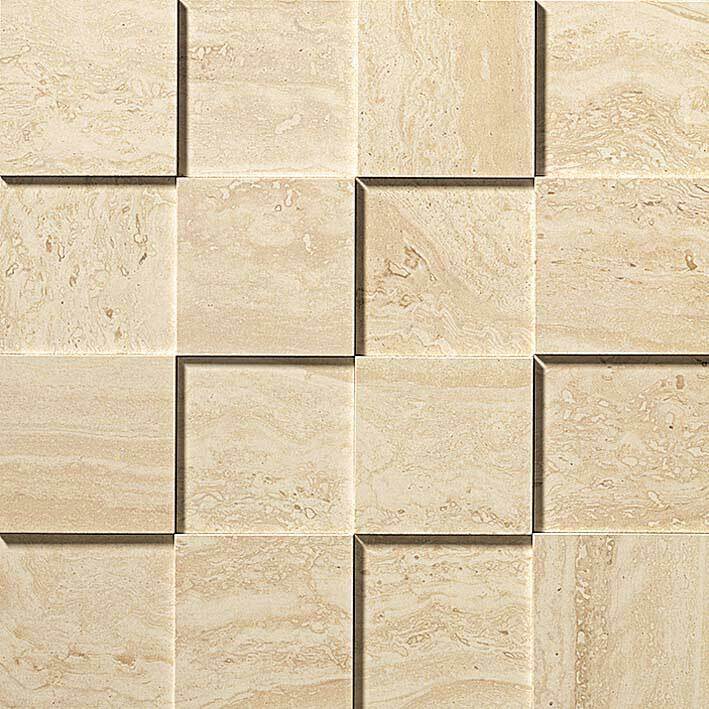 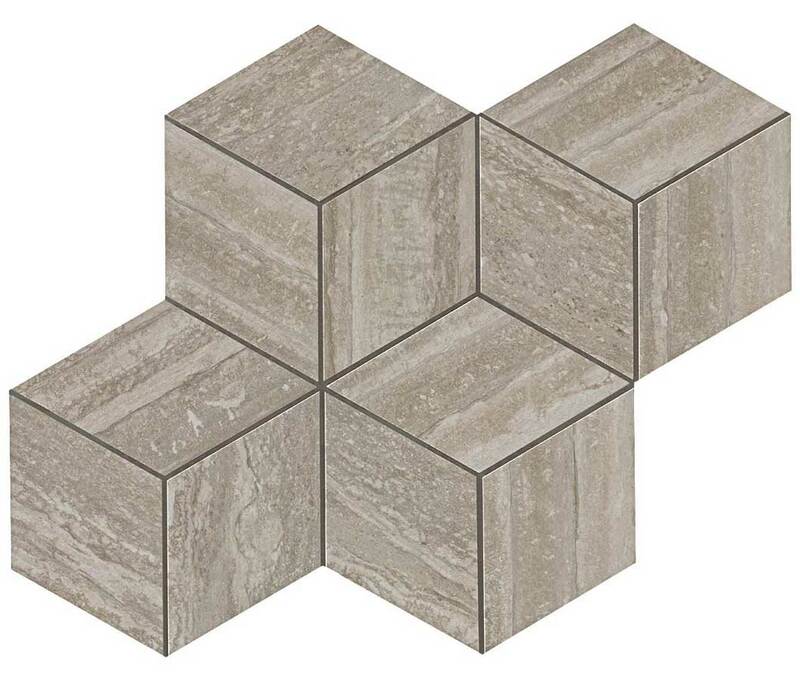 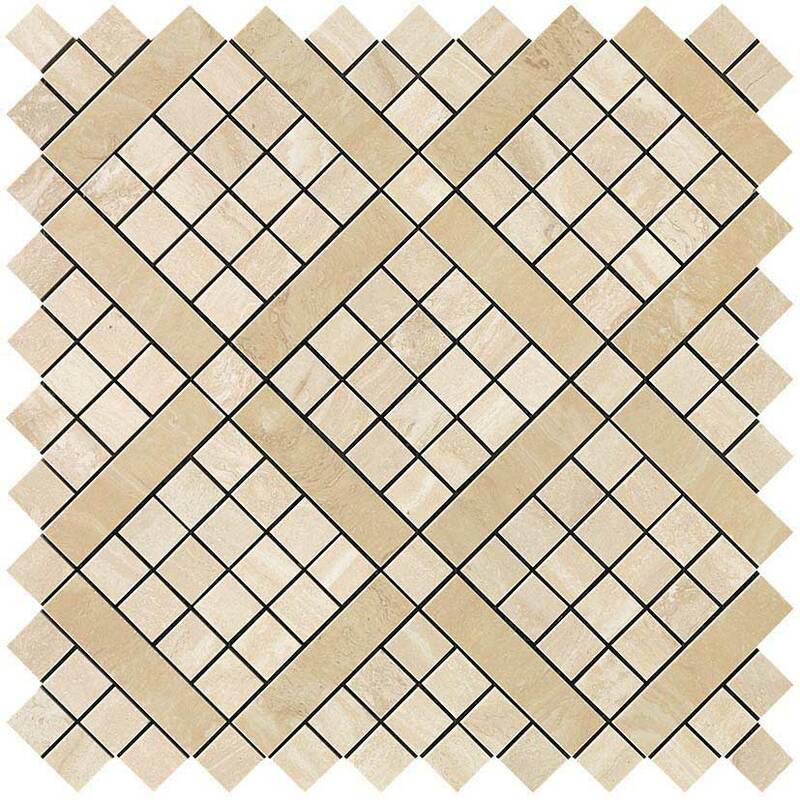 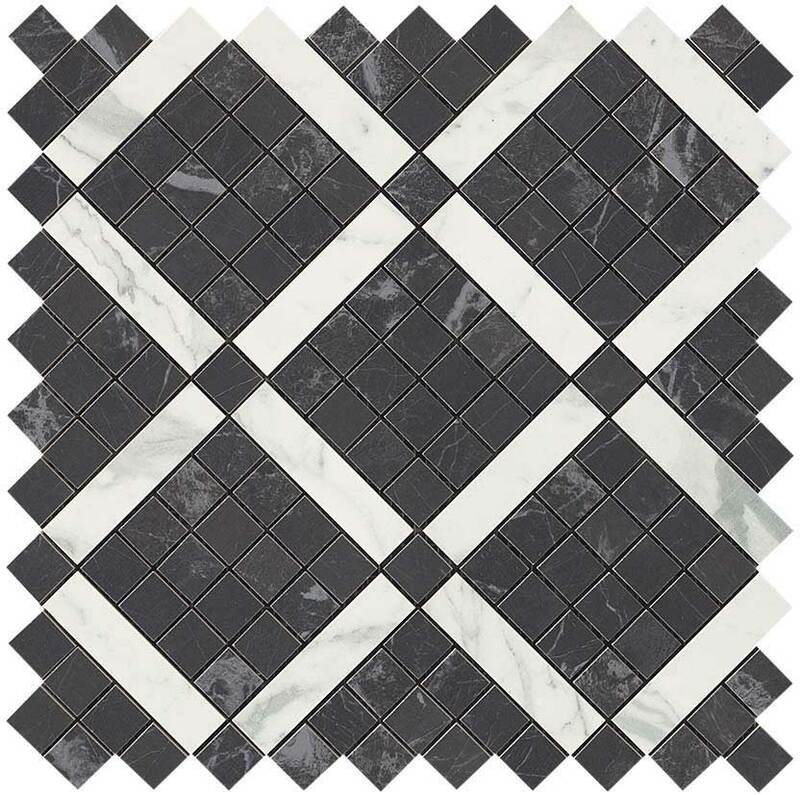 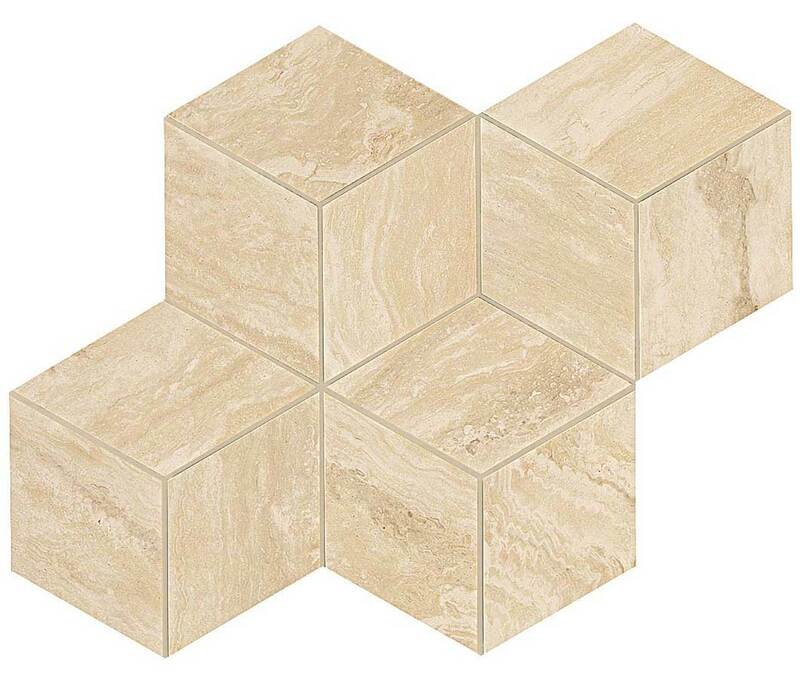 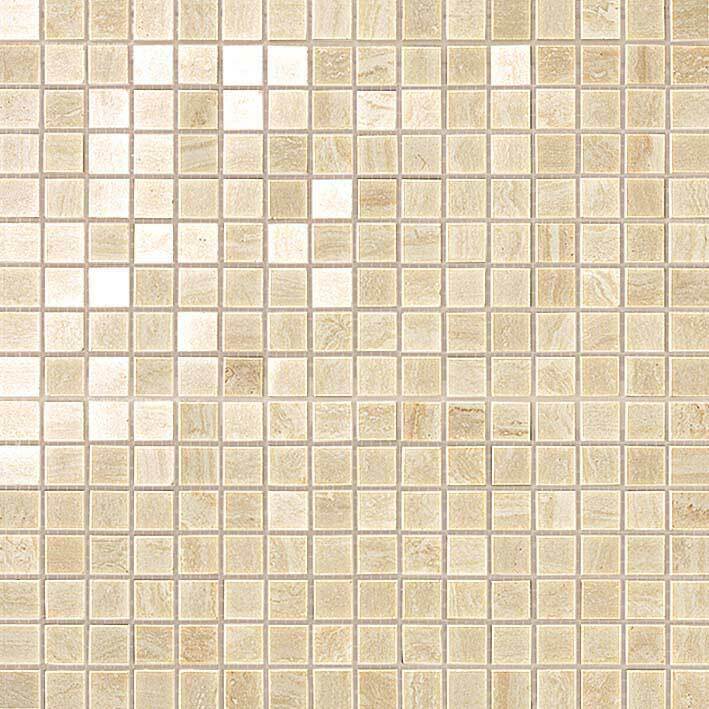 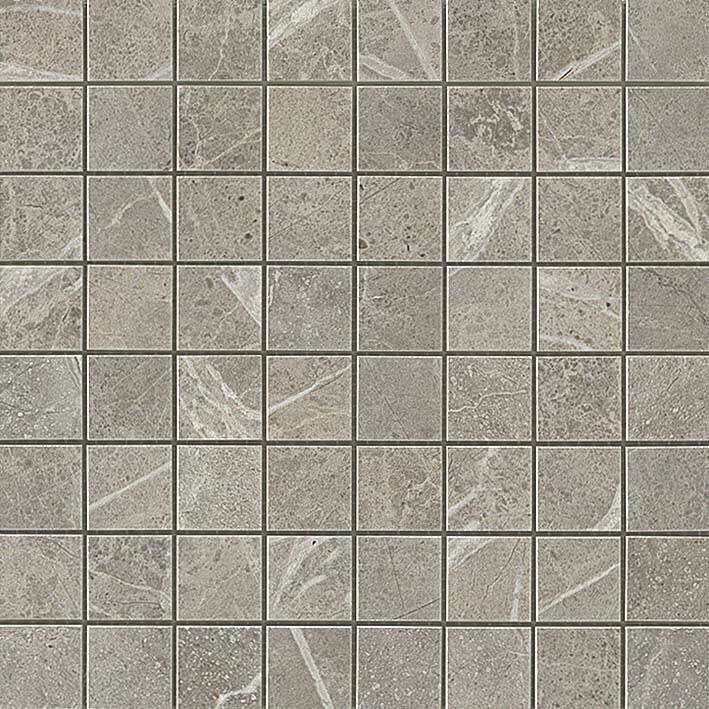 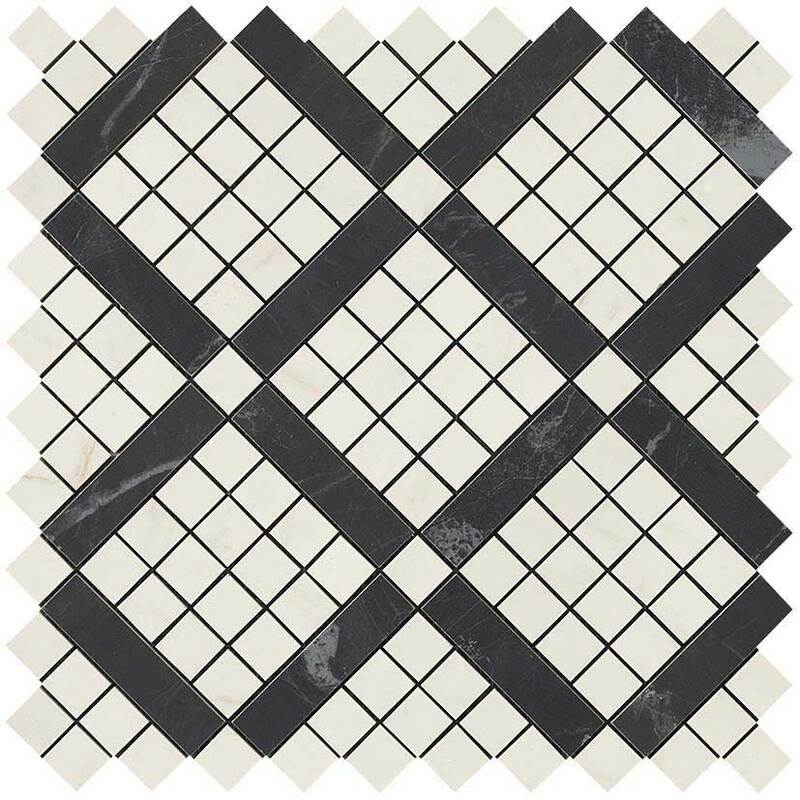 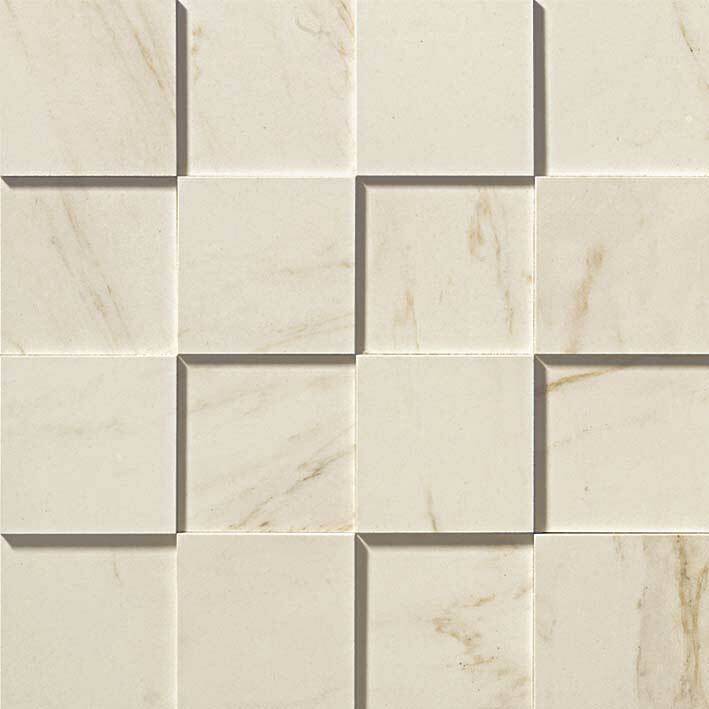 Ceramic Mosaics are rated for wall use only: 5/8×5/8 Mosaic, Net Mosaic, and Diagonal Mosaic. 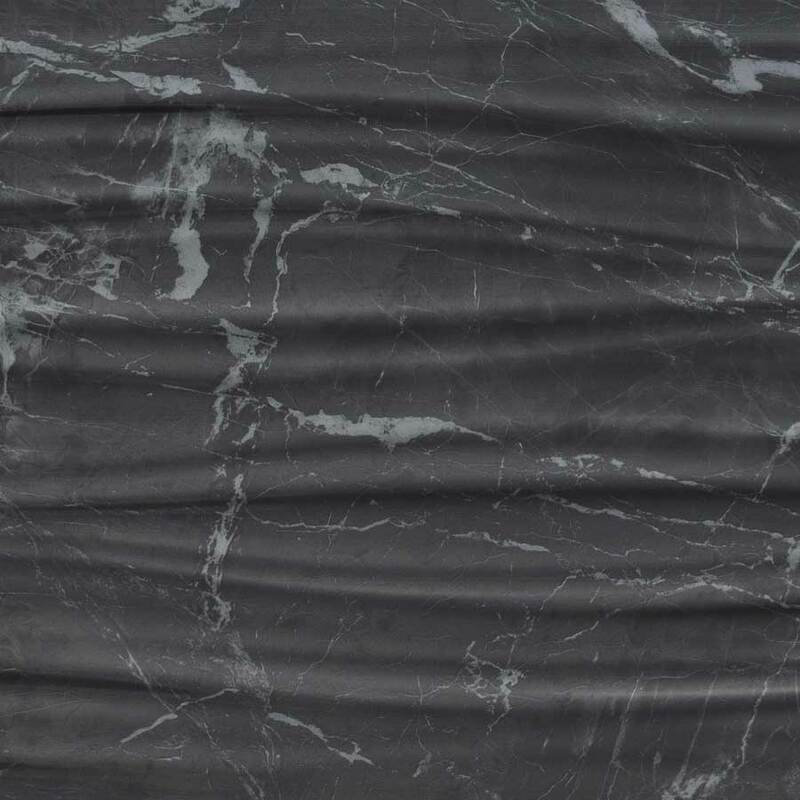 Bullnose 2 7/8" X 223 5/8"